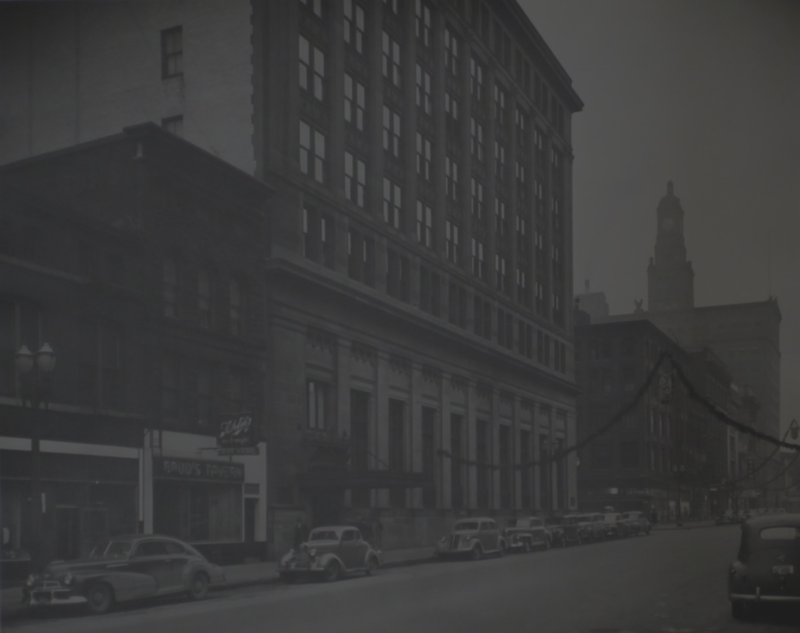 The historic Union Arcade was built in 1924 in the heart of downtown Davenport. 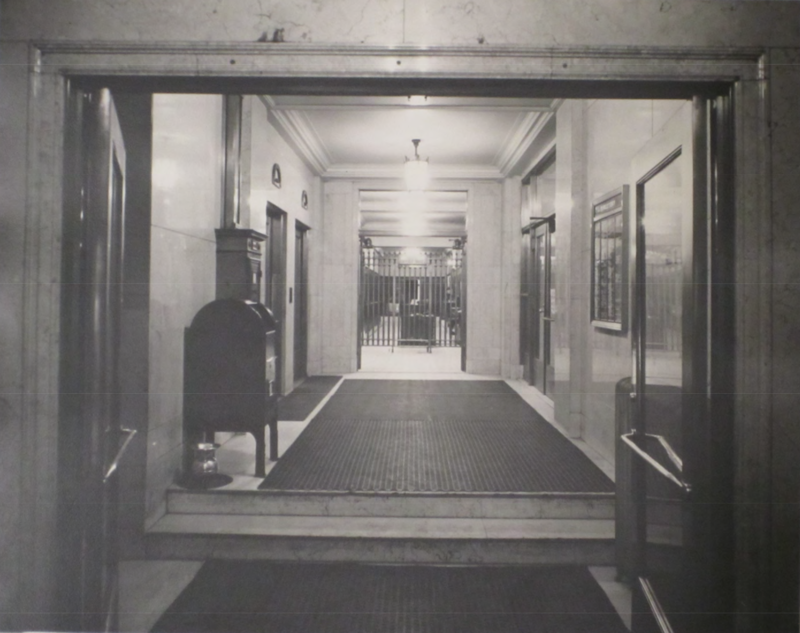 Originally, it was known as the Union Savings Bank and Trust, before adopting the name Union Arcade mid-century, and becoming 8 levels of office and retail space. In 2015, Financial District Properties completed converting the building into 68 upscale residential units, catering to a market seeking an urbanized living experience. The ground floor of the Union Arcade is now composed of various commercial spaces, open to the public. Partners Jennifer Kakert and Nasreen Khan met in 2012, and merged their diverse skillsets in 2016 to create The Vault Beauty Lounge & Urban Retreat. Upon completion of the 2015 renovation, the zone where the safe deposit vault once laid sat idle and untouched. The two partners became enchanted by its potential. The Vault boasts original marble flooring and wainscoting, high ceilings, an impressive steel gate, and those unforgettable vault doors. The exciting challenge was designing a fully functional space within parameters that preserved the historical features. 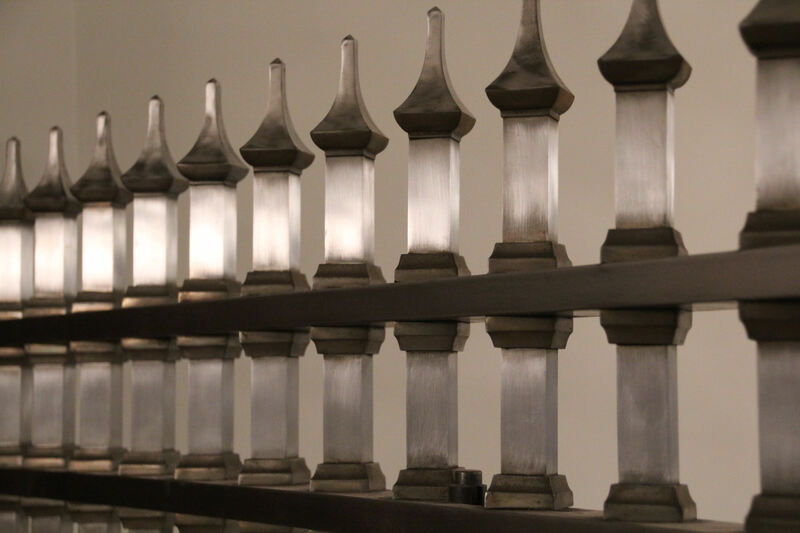 Our refined finishes and modern design complement the classical architectural elements. Our chic lounge, with its big-city swag, is where guests can mingle and sip on a house cocktail, while receiving health and beauty services; our spa, tucked away inside the former bank vault, offers a reclusive environment for guests seeking refuge from the everyday hustle and bustle. 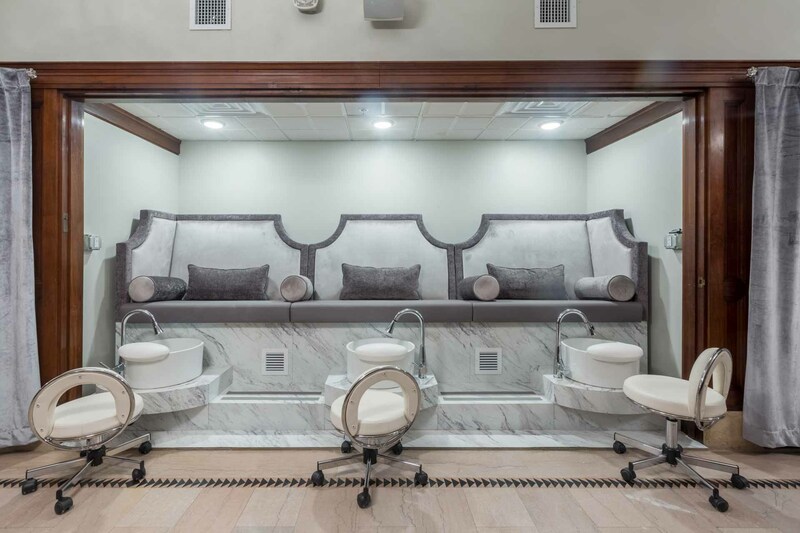 We aspire to present the community with a completely unexpected, fresh approach to traditional salon and spa services. Our guests deserve greatness, and we aim to deliver. 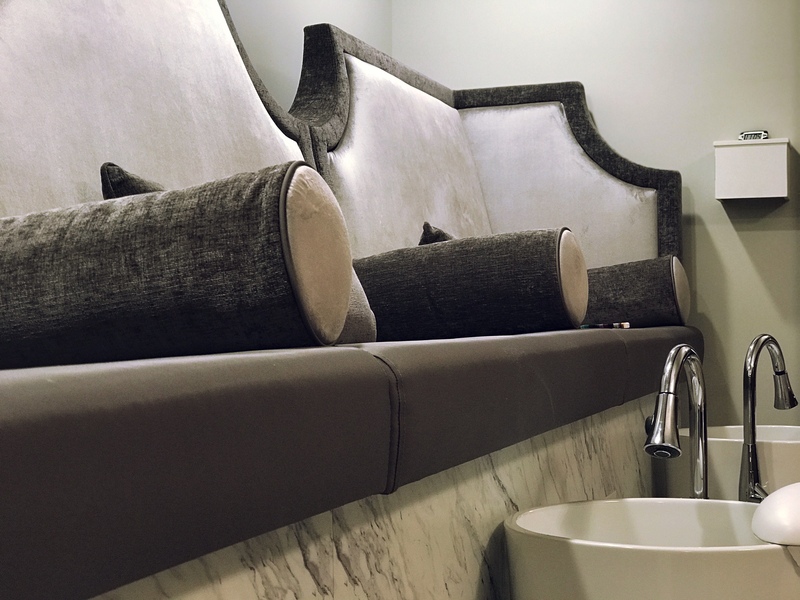 In addition to exceptional customer service, our menu of spa “re|treat|ments” has been crafted to meet the precise needs and desires of all individuals. 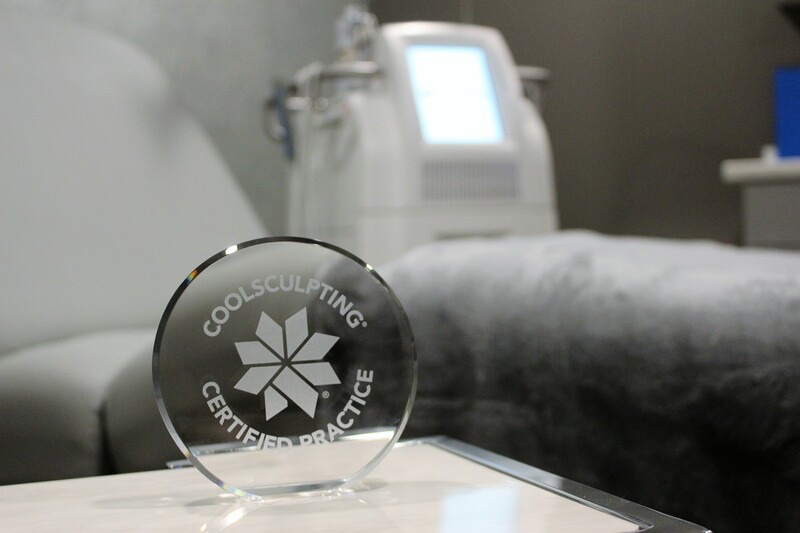 Our highly trained therapists and sophisticated, cutting-edge technologies have been carefully selected to lend a higher caliber of results for our valued guests. We believe one’s surroundings can evoke a certain emotional temperament. 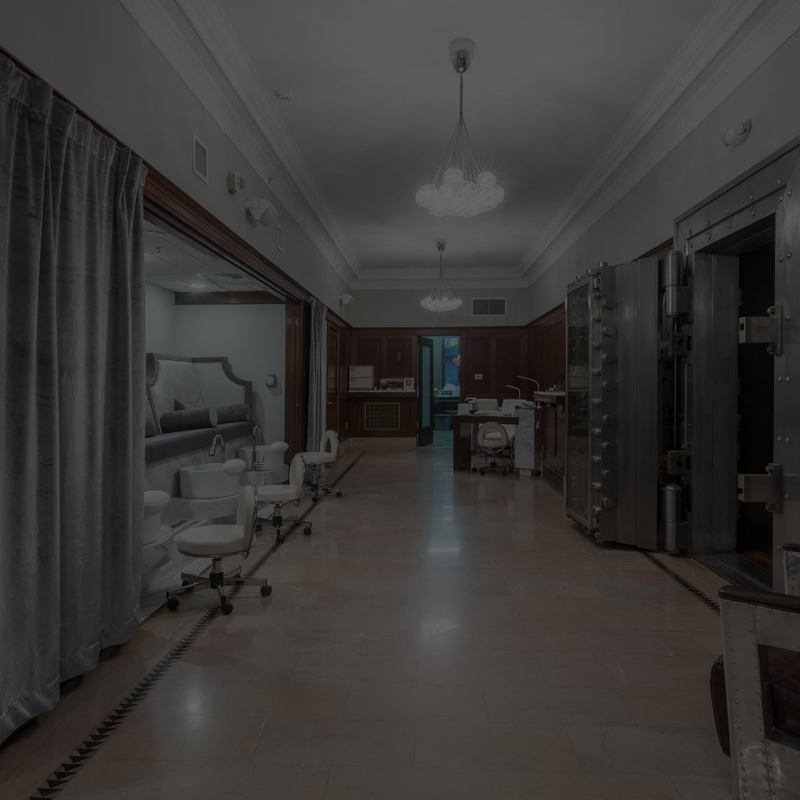 We hope the elegant design, silky ambiance, and congenial staff within The Vault will help transport our guests to a unique place.